Materials science forms the foundation for engineers in product development because the structures, components and devices that engineers design are limited by the properties of the materials that are available and the techniques that can be used for fabrication. Materials science mostly focuses on the basic study of materials, which includes basic mathematical formulae and also foundation physics of materials. Materials engineering on the other hand concentrates on the development of new materials for industrial and user applications. The purpose of materials engineering is to obtain knowledge about the materials so that alternate materials with the desired characteristics may be produced. The basics of materials engineering relate the requisite properties of the materials with the structure of atoms in that material. 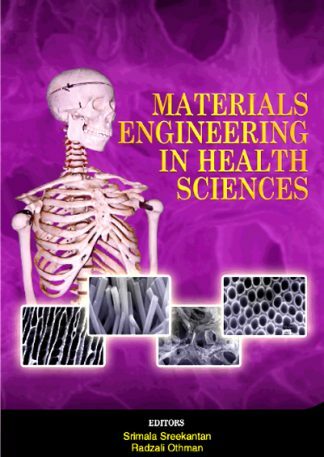 The science of materials engineering examines the connection between the structures of materials at molecular scales and their macroscopic characteristics. The materials engineering is a broad based science that includes essentials of chemistry, physics, mechanical and civil engineering. Due to the advancement of the nanotechnology, the science of materials engineering has obtained significant importance in recent years.